Major employers in the North West have formed a partnership with the University of Chester’s Faculty of Science & Engineering to offer the UK’s first chemical engineering degree apprenticeship. The Science Industry Process/Plant Engineer degree apprenticeship is the first in the UK to be based on an Institution of Chemical Engineers accredited degree: the BEng in Chemical Engineering which is offered at the University of Chester’s Thornton Science Park. Consumer goods company Unilever was the first employer in the UK to offer the apprenticeship, taking on apprentice Michael Leary to work in its advanced manufacturing research and development centre in October last year. While working as part of the pilot plant team, Mr Leary is studying part-time at the university for the BEng degree in chemical engineering. He is paid by Unilever as a full time employee and does not pay any tuition fees. 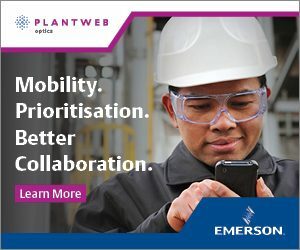 University of Chester’s head of the department of chemical engineering Professor Steve Wilkinson said: “This is a fantastic opportunity for Michael and the other degree apprentices,” adding that the ethos of the Faculty of Science and Engineering at Thornton Science Park was to produce “industry-ready graduates”. 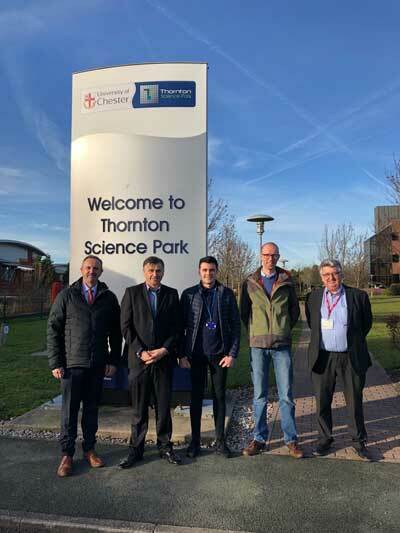 Unilever’s advanced manufacturing centre and pilot plants manager Tom Gibbins said: “We’re delighted to have partnered with the University of Chester to offer the UK’s first chemical engineering degree apprenticeship and to be able to support Michael with the first step in his career.